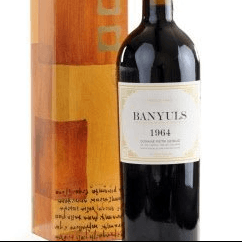 Rivesaltes, 1964 vintage wine. This recently bottled white wine is smooth and eligante with a medium tawny brown port like texture. 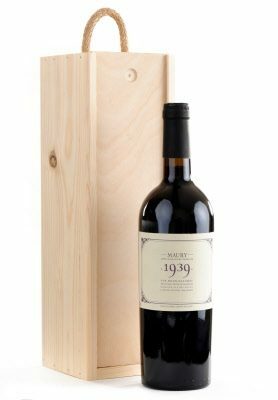 Monastir Del Camp1964 vintage wine. A Languedoc-Roussillon, Grenache. This recently bottled white wine is smooth and elegant with a medium tawny brown port like texture. Rivesaltes is an Appellation Origine Contrôlée for naturally sweet, fortified wines (vin doux naturel) made in the Languedoc-Roussillon wine region of France.